(SPUTNIK)—Sudan hopes for improving relations with Russia to lead toward the formation of a strategic partnership between the two countries, Sudanese Vice President Hassabu Mohamed Abdalrahman said Tuesday. "We are counting on this ministerial committee to improve relations with Russia in all fields, we consider it the most successful ministerial committee and we hope to become a strategic partner of Russia," the vice president said at the end of the third Sudanese-Russian Joint Ministerial Committee. Sudan is prepared to provide special terms for Russian investments, overcoming potential obstacles, Abdalrahman added. The talks concluded with the signing of 14 agreements and a series of memorandums between the two sides. The agreements deals with cooperation in various fields, including investment protection and promotion, power station and power line construction, geological surveys and an array of joint economic projects. 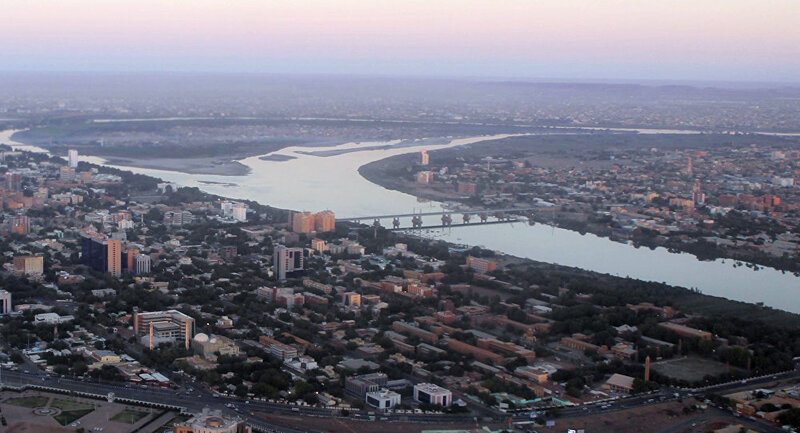 Moscow and Khartoum have maintained a strong economic and political partnership. 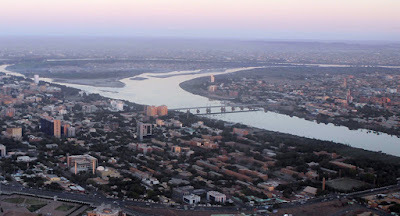 Speaking to RIA Novosti in November, Sudan's Ambassador to Russia Nadir Babiker said that Sudan is set to give priority to Russian companies in accordance with a presidential decree.